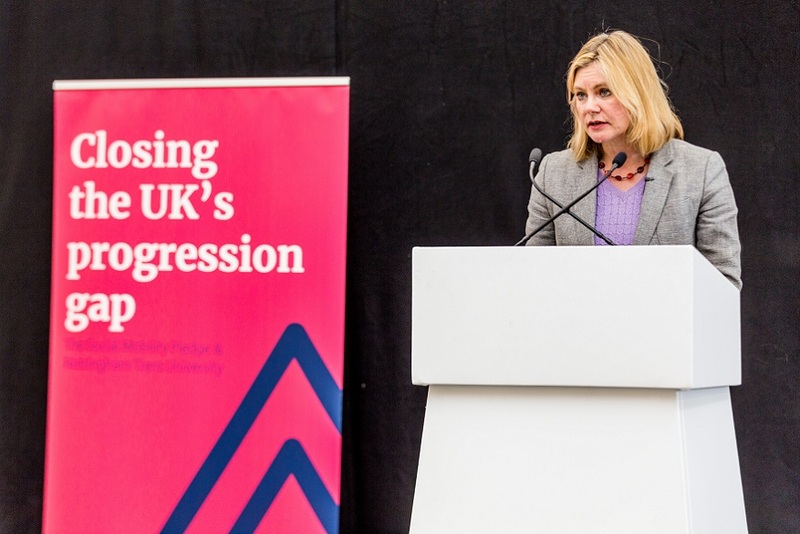 A unique new strategic partnership between the largest law firm in Nottingham and Nottingham Trent University (NTU) will bring a wealth of opportunities for both students and employees, through the development of several collaboration initiatives planned for the next three years. The recently signed agreement between Browne Jacobson and Nottingham Trent University confirmed the intention to not only provide practical work experience and skills development for NTU students, but also the opportunity to shape the continuing education of Browne Jacobson employees through teaching programmes and apprenticeships on offer at NTU. 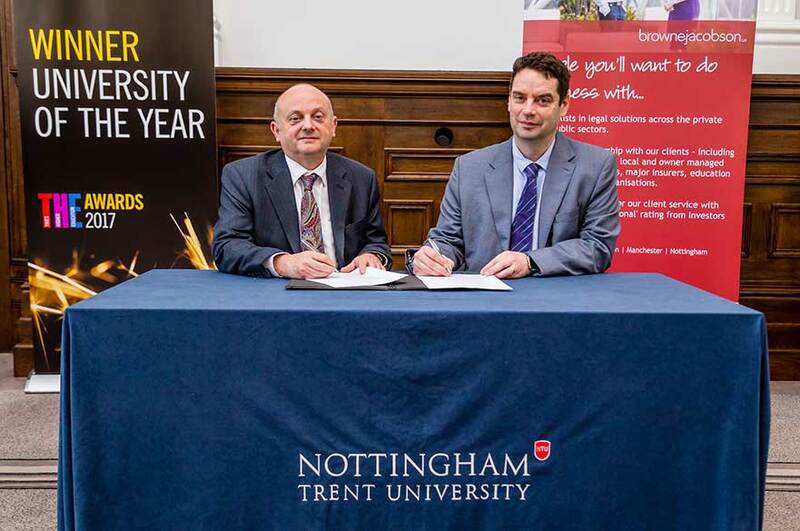 “Browne Jacobson and NTU have, for quite some time, enjoyed a strong relationship and this partnership agreement will help us to further align our strategic priorities, allowing for greater collaboration between our two organisations,” said Professor Edward Peck, Vice-Chancellor of Nottingham Trent University. 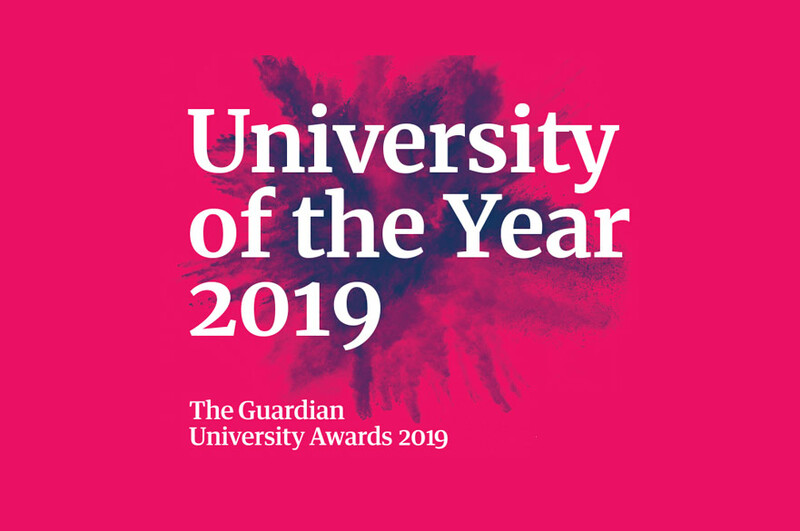 “I am delighted that we have the opportunity to work more closely with NTU on a number of really exciting projects that will mutually benefit both NTU students and our people. The compact agreement was signed during a meeting which took place on 16th April which both Professor Edward Peck and Iain Blatherwick attended, along with other senior team members of both organisations.